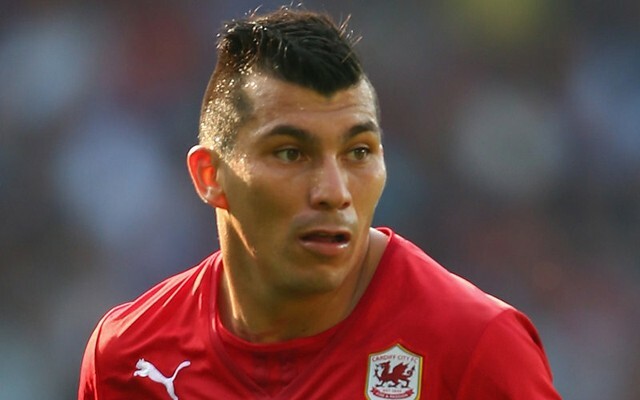 Remember over the summer when Liverpool were oddly linked with Inter Milan midfielder Gary Medel…? James Pearce of the Echo confirmed that the rumours were nonsensical at the time via Twitter. Now, funnily enough, Corriere dello Sport report that the Chilean midfielder is getting a hefty contract extension with bigger wages to boot. This just goes to show that unless a transfer rumour comes from trusted sources, such as the Echo or a proper broadsheet newspaper, Sky Sports or BBC Sport, it’s worth ignoring completely. A handful of journalists get the proper scoop on incoming players – and websites on the continent literally have no idea who we’re going to sign. That’s worth bearing in mind come January. REDS, please click Tweet: I am voting in @TheFBAs for @empireofthekop as the Best #Social Football Blog!